See image 1 below. Orange shape has width 38px, and thickness of 1px. Green has width 152px and thickness 1px. I created these shapes using the technique in image 4. There are two rectangles one over other, and I used MINUS FRONT tool to create these two shapes of same height but different width and radius. Radius: I used 12px for the green shape and radius 3px for the orange shape. Problem is when I want to scale them up. Behaviour 1 (image 2): I scaled each of them up individually to 200%. 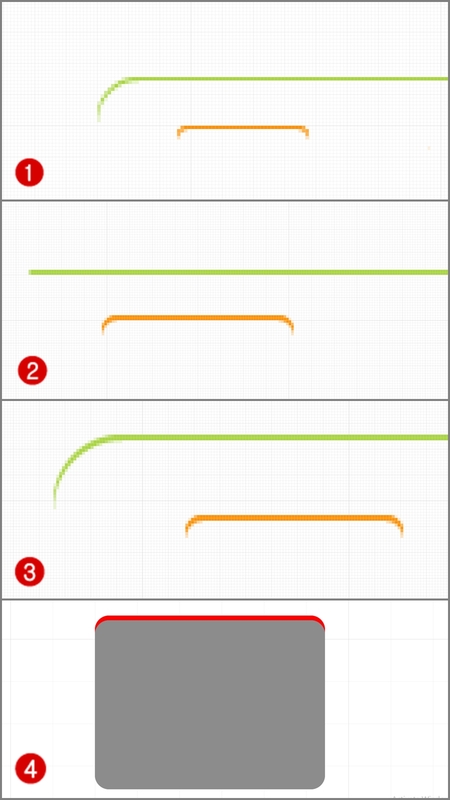 The green shape got correct thickness (2px) but radius got distorted, and it became a straight line. The orange shape maintained every proportion. Behaviour 2 (image 3): When I scaled selecting both of the shapes together, both shapes maintained their proportions and didn't get distorted. Why is that? What I need is maintain the pixel perfect ratio and scale up without losing/distorting the radius. Is there something to do with the RADIUS / RADIUS-WIDTH RATIO? 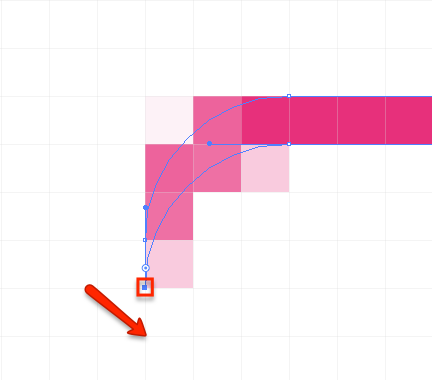 Generally, is it even possible to maintain the proportions of such shapes given the align to pixel grid is checked? Not the answer you're looking for? Browse other questions tagged adobe-illustrator vector shapes transform or ask your own question. Is it possible to correct the aspect ratio of font after resizing in Illustrator? How do i edit the starting orientation of free transform handles in Photoshop?